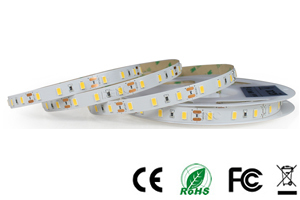 It is with temperature sensor,if the temperature of the strips gets higher, the current will go down to protect itself and ensure long lifespan. consistent brightness especially for longer lengths. 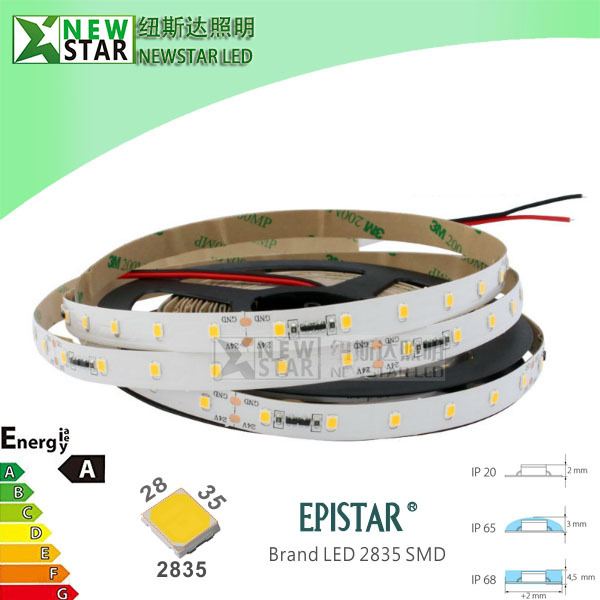 NEWSTAR’s constant current strips are cuttable like the constant voltage strips. No need to change power supply after cutting. 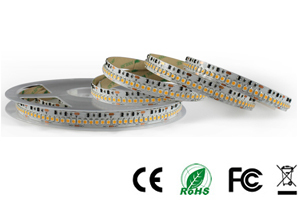 We have a full range of constant current strips of different brightness for your choice,a must for customers that want the best.Can reach 22~24lm each LED. 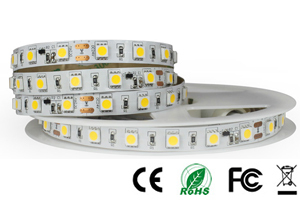 60LEDs per meter and 120LEDs/m LED Strip Lights are available. 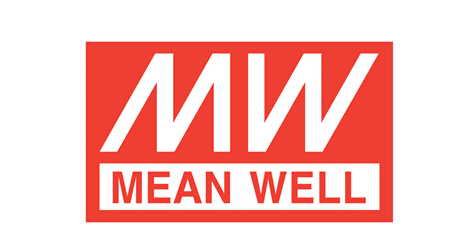 Customized design is warmly welcome! 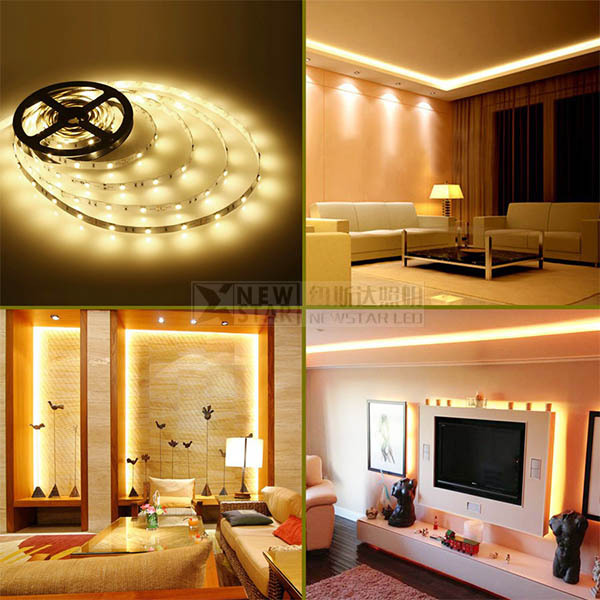 -Indoors or semi-outdoors using as decorative lighting for festivals, events, shows. 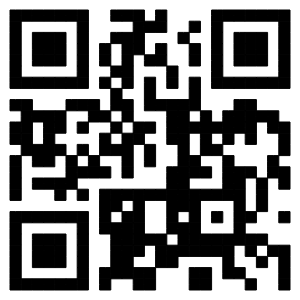 -Architectural lighting for canopy, corridor, window, archway. -Path or contour making, etc.